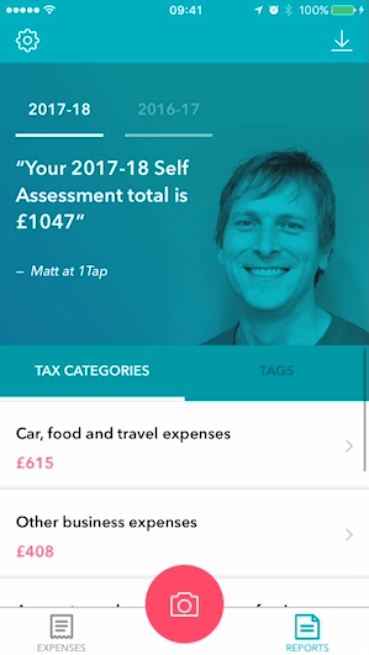 Many self employed people struggle to understand how self-assessment works – especially the fact that your return covers the previous tax year and not the current. 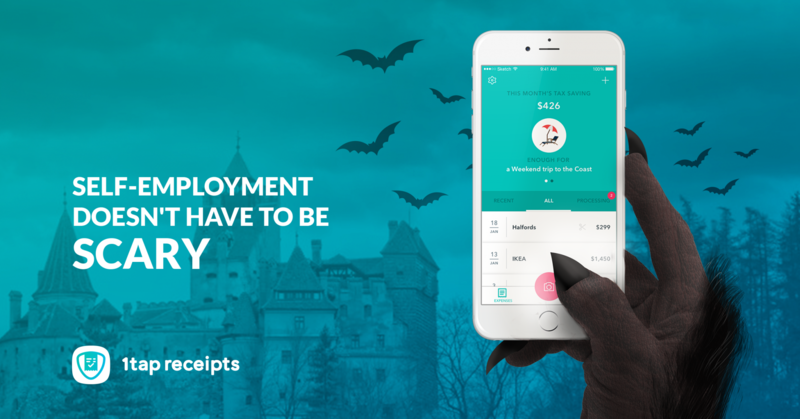 So when HMRC and accountants start talking about payment on account, that can really blow a sole trader’s mind – especially if you’re new to self-employment! But fear not, at 1tap we like to keep things simple, so here is a quick and basic guide to understanding payment on account. 1. What is payment on account? Payment on Account is a tax payment made twice a year by self employed people in order to spread the cost of the year’s tax. It is calculated by looking at your previous year’s tax bill, and is due in two instalments. The first instalment is due on January 31 (the same day as your ‘balancing payment’, which clears your tax bill for the previous tax year), and the second is due on July 31. 2. Who is required to make payment on account? 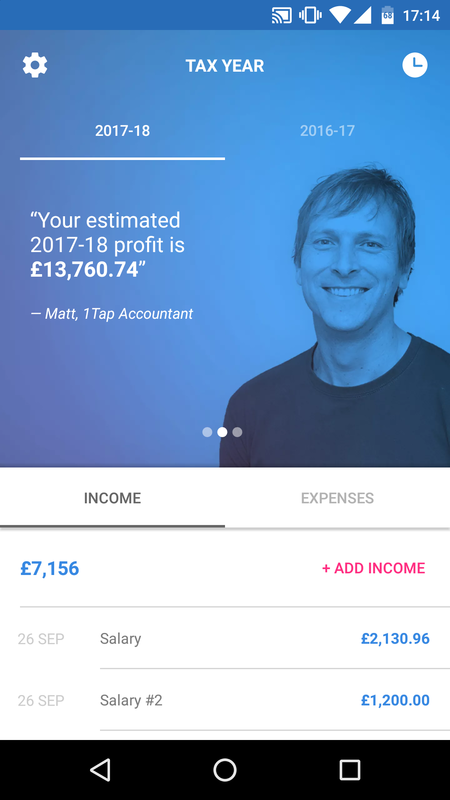 If you are self employed, you will probably have to make Payments on account – unless (a) your last self assessment tax bill was less than £1,000, or (b) you’ve already paid more than 80% of all the tax you owe (for example through your tax code or because your bank has already deducted interest on your savings). 3. How is what I owe worked out? Each of the two instalments of the Payment on Account will normally be 50% of your previous tax bill. So, if you paid £5,000 in the tax year for which you are filing your return, you will make the first payment on account of £2,500 on January 31st and another payment of £2,500 on July 31st. 4. It’s my first year of trading will I have to pay on account? The answer is yes. And the first time can often be painful – especially if you’re not expecting it! Let’s say you began trading in 2015/16 and have a tax bill of £2,000 for that year, and you didn’t have any tax deducted at source. That tax bill would have been due for payment on 31st January 2017. However, because your tax bill is over £1,000, you’d also have to make your first payment on account (£1,000 – which is half the prior year’s tax bill) for 2015/16 by 31st January 2017- in addition to your tax bill. This means that you’d owe £3,000 to HMRC on 31st January 2017… see, we told you it can be painful!